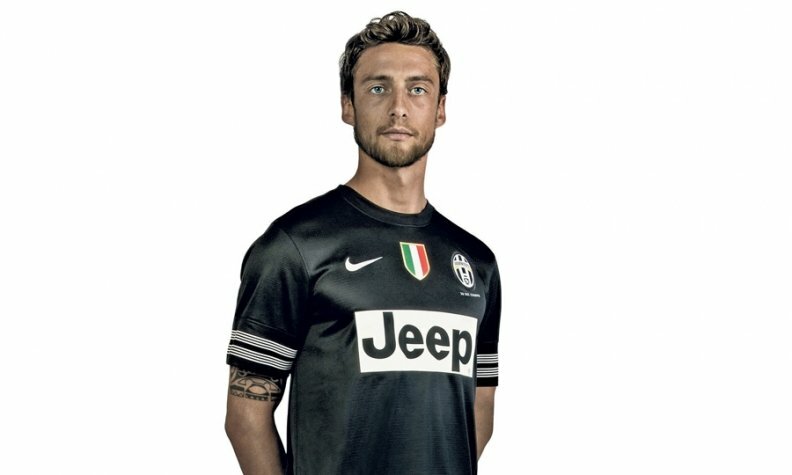 Midfielder Andrea Marchisio models the Juventus jersey with its Jeep logo. Thanks to its minivans, Chrysler has always scored well with soccer moms. And now its Jeep brand is targeting global soccer fanatics. Jeep will sponsor Turin, Italy's illustrious Juventus soccer club for three years beginning this summer. The team estimates that it has 295 million fans worldwide, including 82 million in China, 18 million in the United States, 12 million in India and 11 million in Italy. Juventus -- which, like Chrysler-Fiat, is controlled by the Agnelli family -- has won 28 Italian football championships. According to press reports in Italy, Jeep paid $38 million for the three-year sponsorship, which includes placement of the Jeep logo on the Juventus shirts (a little like having your brand name on the uniforms of the Dallas Cowboys or Boston Celtics). With three new SUVs and an expanded dealership network, Jeep aims to sell 125,000 units in Europe by 2015 -- a big jump from 23,745 last year. But Jeep already has generated momentum over there. In 2011 it was Europe's fastest-growing brand with a 62 percent increase in sales.